CooksRecipes has quality, kitchen-tested recipes for a variety of mincemeat and raisin pies that you can count on for successful deliciousness. Add a bit of zip and zest to your next holiday meal! 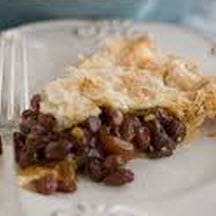 Change up your mincemeat pie with chopped apples, a hefty splash of cognac and a handful of sweet raisins. 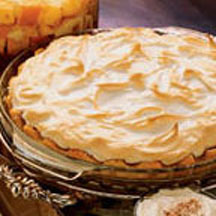 A pleasing cream pie if there ever was one, tangy with sour cream and rich with raisins. 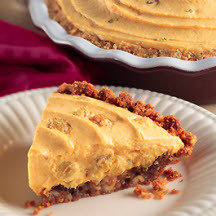 Recipe by Andrea Spring, First Place Professional Division Raisin Category, 2011 APC Crisco® National Pie Championships.